Zeljko who? You probably don't know the name, but you certainly know the face if you have watched Jürgen Klopp in the dug-out over the last decade. 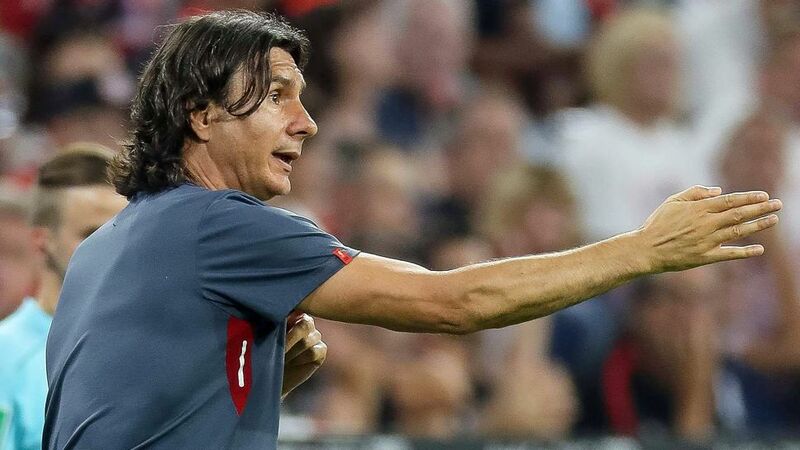 While Klopp is the passion-filled face of the success Mainz, Borussia Dortmund and Liverpool have enjoyed under his leadership, Buvac is — as Klopp himself admitted — "the brain" behind it. bundesliga.com turns the spotlight on a man who — unlike his friend and colleague — does not get the headlines he deserves. Manchester City's Ilkay Gündogan, one of the game's most refined practitioners, acknowledged Klopp as a father figure, but hailed Buvac as "more the tactical mastermind" when they worked together at Dortmund where the blueprint for BVB's high-tempo game was drawn up by Klopp's number two. Klopp is the ringmaster of the media circus, but Buvac is no clown, and can even be a lion tamer, which will come in handy should the backpage criticism start to bite. "In the dressing room," Dortmund's former Liverpool and Real Madrid midfielder Nuri Sahin stated, "his word is law."